When will be Big Brother Jake next episode air date? Is Big Brother Jake renewed or cancelled? Where to countdown Big Brother Jake air dates? Is Big Brother Jake worth watching? Big Brother Jake is an American situation comedy that aired from September 2, 1990 to September 1, 1994 on The Family Channel. The series stars Jake Steinfeld. The show follows the life of Jake Rozzner (Steinfeld), a former Hollywood stuntman who returned to his "foster" home to help out his recently widowed foster mother, Connie "Ma" Duncan with her foster children. The foster family included Lou, Kateri, Jill, Andy, and Dave. Jill left the show after two seasons and a young, abandoned Asian girl, Caroline was in the care of Ma Duncan.Gary was Jake's good friend from high school who was now a lawyer and Jane was Jake's former high school girlfriend. Miss Morgan was the social worker before being replaced with Miss Domedian. The older youngsters attended Frederick Douglass High School. Jake was the narrator of the show. Big Brother Jake next episode air date provides TVMaze for you. 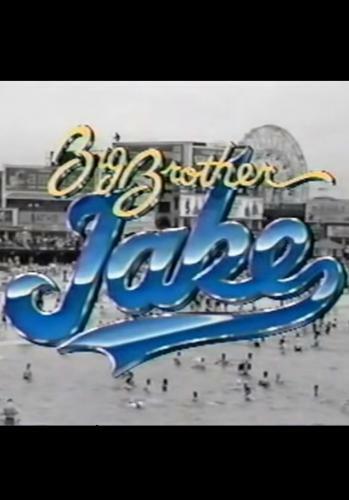 EpisoDate.com is your TV show guide to Countdown Big Brother Jake Episode Air Dates and to stay in touch with Big Brother Jake next episode Air Date and your others favorite TV Shows. Add the shows you like to a "Watchlist" and let the site take it from there.